An international tournament in Bulgaria that gives ranking points for Worlds is coming up at the end of the month. Any word (team announcement) or rumor (Twitter accounts) or projections on who is going, especially but not only from the United States. It seems pretty important to send a team, especially since the rumor is that the US isn't sending their top guys to the World Cup this year. Yeah, there’s Twitter chatter out there about who we are sending. I would like to see Snyder change his lifting regimen slightly, and refocus a bit more on flexibility and "general" strength. I.e. more parkour type strength and agility, and less deadlift/power lifting type of strength. I'm curious what you've seen or read. As far as I can tell, there has been a lot of cricket sounds—i.e., next to nothing. The tournament starts on Feb. 28th or thereabouts. Only about a week away. According to Twatter the team departs Sunday. Look for a press release Monday and maybe some confirmations from the athletes themselves on Sunday. RUSE, Bulgaria (February 22) - Four Olympic gold medalists and four world champions have entered next week’s Dan Kolov-Nikola Petrov tournament, United World Wrestling’s second freestyle and women's wrestling Ranking Series event of the 2019 season. 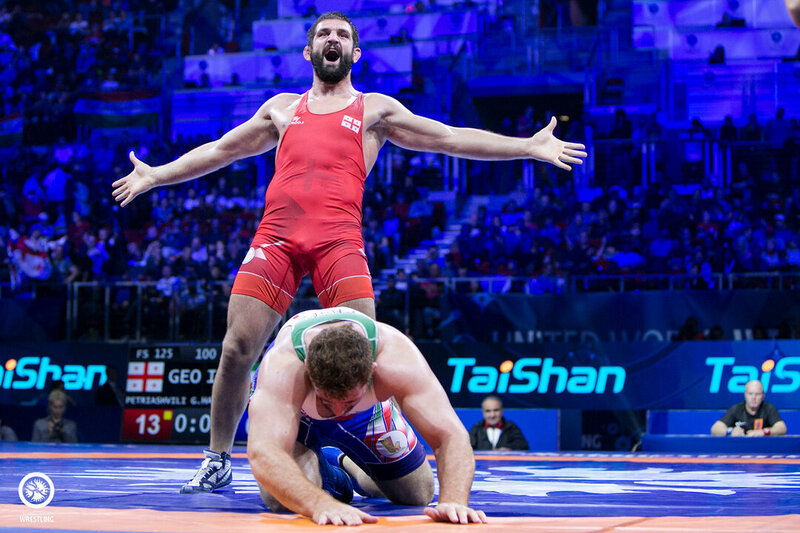 Two-time defending world champion Geno PETRIASHVILI (GEO) and Olympic champions Taha AKGUL (TUR), Jordan BURROUGHS (USA), Kyle Frederick SNYDER (USA), and Hassan YAZDANICHARATI (IRI) have each signed up to compete in Ruse. While on the women’s side defending world champions Petra OLLI (FIN), RONG Ningning (CHN), and Taybe Mustafa YUSEIN (BUL) are all scheduled to wrestle. Winner of the Dan Kolov-Nikola Petrov will be awarded eight (8) points, with second, third and fifth place grabbing six (6), four (4), and two (2) points respectively. In addition to the placement points, wrestlers will receive additional points based on the number of participants in their bracket. For weight categories with 10 or fewer entries, an additional six (6) points will be added. For categories with 11-20 wrestlers entered an additional eight (8) points will be added. Ten (10) points will be added to any weight category with more than 20 entries. 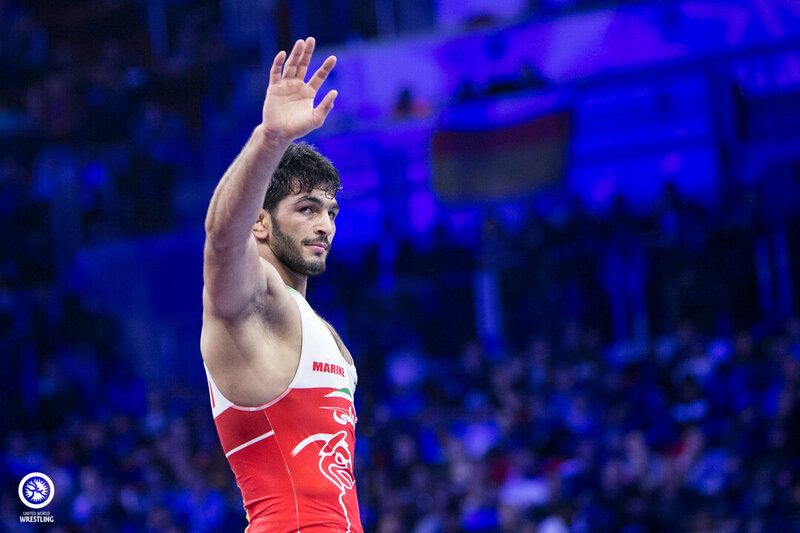 The two remaining freestyle and women's wrestling Rankings Series events are the Sassari (May 24), and the Yasar Dogu (July 12). If you missed the first Ranking Series event, the Ivan Yariguin, click here to view the event hub. In addition to Snyder and Borroughs, former world medalists Green, Gwiz, Gilman and Colon are competing. Molinaro, Oliver, Deiringer, Walz, Futrell, Henderson, Beazley, Machiavello, Lefever, and Heflin will also be there. 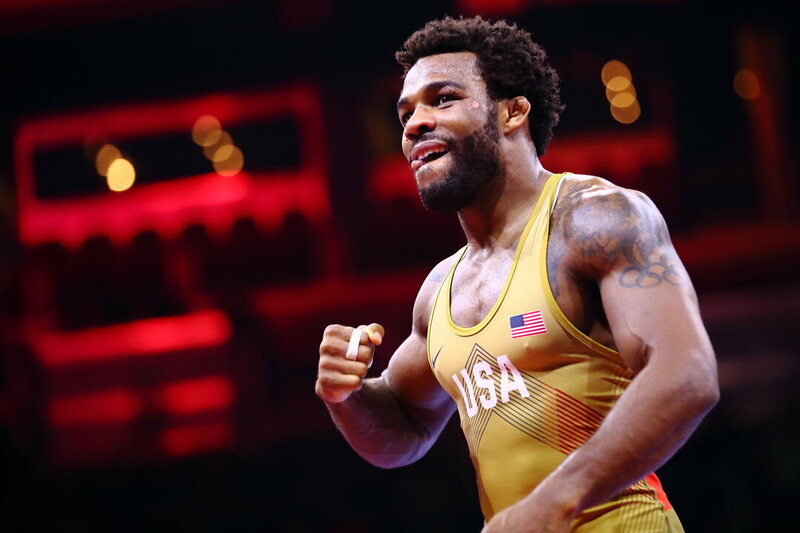 World Champions Dake, Taylor and Cox all staying home. That’s who is pre-registered. Who actually weighs in, and at which weight, will not be the same, IMO. Nice to see JO on the list. doesn't happen often enough. Don't limit your follows to disciples of Carl. Looking forward to this tournament. Field is looking great. Another fun weekend, and Saturday night.................we want the funk! JO is on these lists a few times a year he just always finds a way to not make it in to the bracket. "Final entry all styles and categories" was scheduled for 7AM ET today. Anyone know where an updated entry list can be found? Will be interesting to see who truly showed up from other countries. Also, while we know which of our guys traveled and their projected weight, curious to see who, if anyone, made a last minute weight change. According to Twitter, looks like there were streaming problems last night (Surprise). Planned on getting up at 3AM to watch Gilman, JO and Burroughs go tonight. Wondering if it is even worth bothering. Molinaro and Green go down again. Ringer, Colon and Machivello into semis. How did Frank and Green look? In other words, did they look good in their losses or not so good in their losses? Green looked the same he's looked for the past year. He's tough and strong but his offense is stagnant. Everything he's trying to do is so vanilla, and he's lost a half step it seems post-injury, so it's not quite as effective. He lost to a guy that's not very high on the Russian ladder in a tight match. Molinaro looked fine, it's not a bad loss to Bekbulatov and we should get to see more of him this tournament.